It's a usual thing the newly wed couple made a wedding photo album, so why don't you also offer a divorce photo album to commemorate your divorce day? 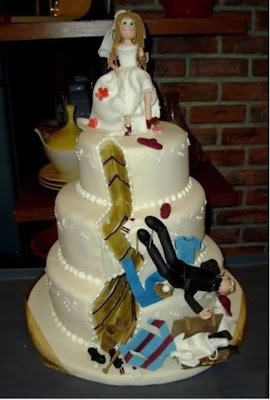 since Divorce is a special event too. 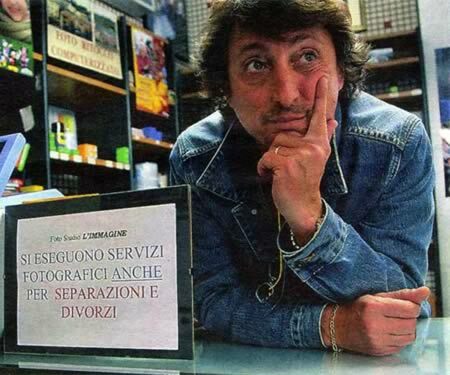 Italian photographer Gianni Fasolini Started offering a Photo session for a freshly divorced couples. 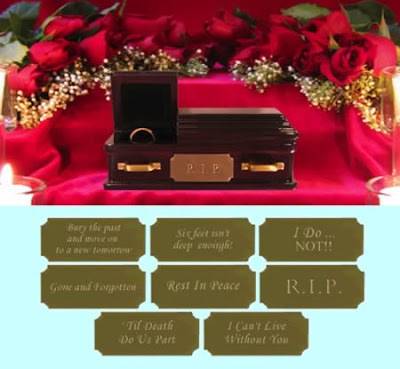 Wedding Ring becames one of most important stuff on your marriage, It's the same as the Divorce Ring. 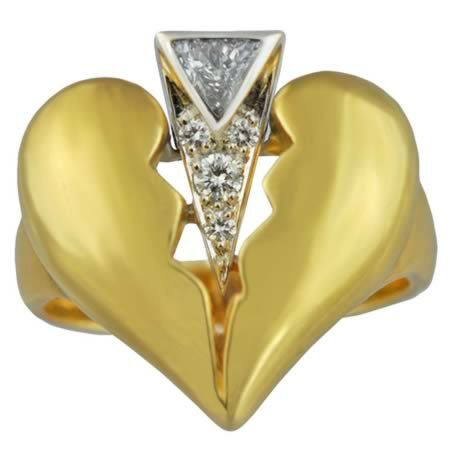 The 18K gold ring from Spritzer and Furman comes in the shape of a split heart, it symbolizing your divorces. At $3,200 it's a cheap price to pay for saying goodbye to someone you (used to) love. 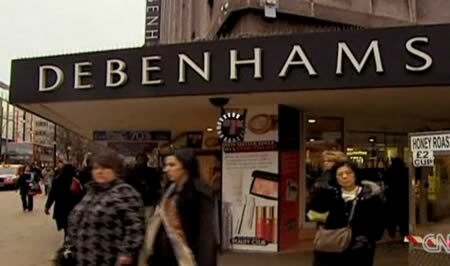 During divorce everyone feels a little depressed. That's why hearing a CD with the greatest divorce music may be a good option. It combines music from all genres and eras into one package. I recommend giving it to anyone who is facing separation/divorce/ or a break-up. If your marriage is feeling the strain, you may wish to take a look at the Divorce? 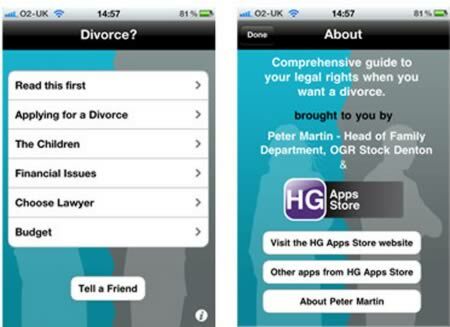 app written by one of the UK's leading family lawyers, Peter Martin, head of family law at OGR Stock Denton and author of the Good Practice Guides for the UK College of Family Mediators and an examiner for the Family Law Panel. The app doesn't encourage (or trivialize) divorce – one of Peter's first statements is that he's seen far too many people give up on their marriages far too easily and even links to some marriage guidance counselling sites. But if you're a bit further along in that process, the app is a pocket-sized guide that lays out lots of the information you might find useful and that you can discreetly take with you for some quite reading. The app is far from flash – it's basically a book with lots of hyperlinks embedded. But if you're thinking about ending you marriage of 20 years then you probably aren't interested in lots of flash animation and bright colours. 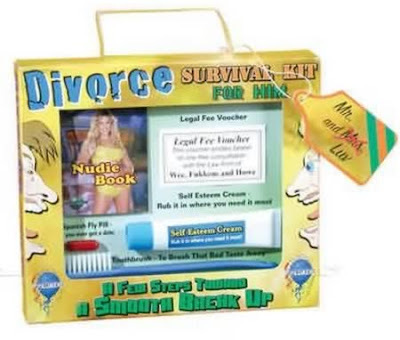 At £9.99 the app gives your first lesson in divorce – it's an expensive business. Available from the app store now.